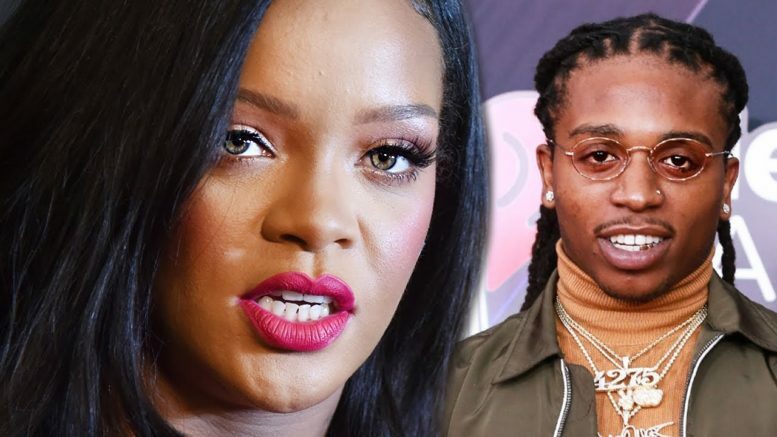 Rihanna and Chris Brown react to Jacquees calling himself the “King of R&B”. Plus – Nicki Minaj’s boyfriend is far from a stranger. No bias here — Rihanna, 30, is just offering her two-cents from an objective standpoint! The Anti hit maker thinks the R&B crown should not go to Jacquees, 24, as she’s “on Team Chris Brown when it comes to who is the King Of R&B,” a source close to Rihanna EXCLUSIVELY tells HollywoodLife. She’s joining the army of fans who insisted that Chris holds the rightful title, after Jacquees — who has a upcoming mixtape with the “Loyal” singer — declared he’s this generation’s king of the soulful genre in a Dec. 8 Instagram video (below). Whitney Houston's House for Sale.